Our chess season for grade one to eight students at Aberfoyle School is well underway. 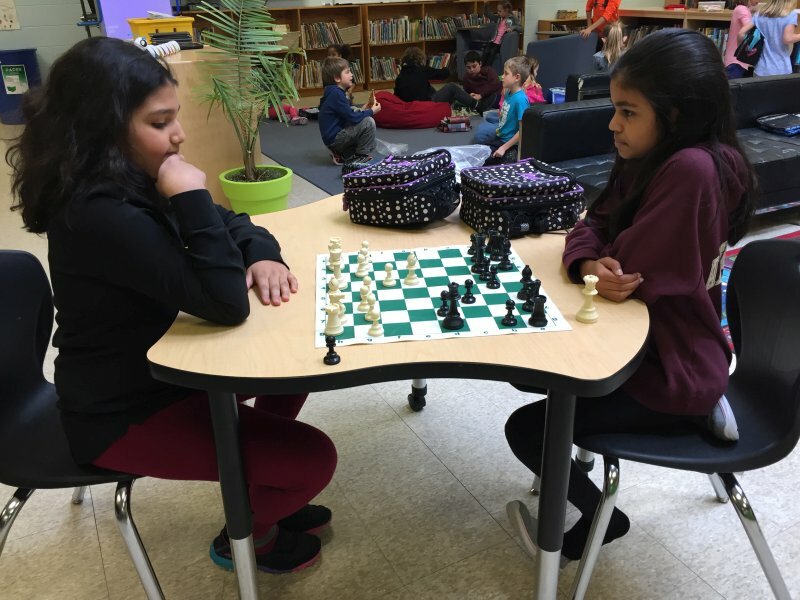 A dedicated group of chess players has been learning and reviewing moves and strategies with local chess expert, Hal Bond since early November. 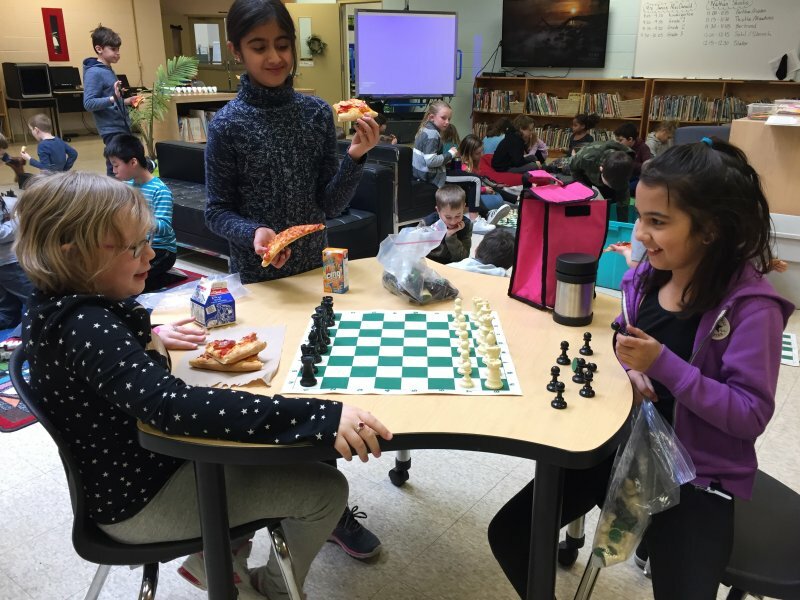 Hal Bond has also provided chess lessons and review sessions in our primary and junior classrooms. 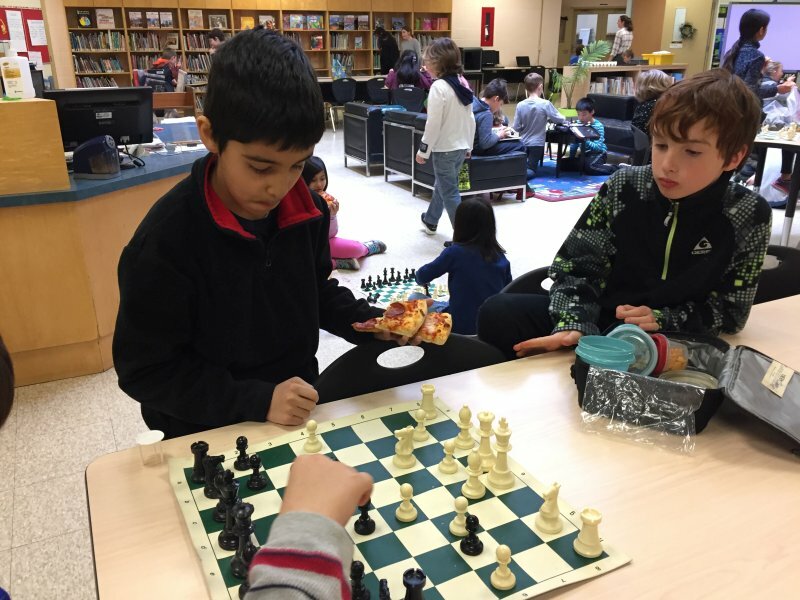 In addition, our chess enthusiasts have been meeting for lunch hour practices, in the library commons area, once, sometimes twice each week. This year, our in-school tournament will be on February 26. 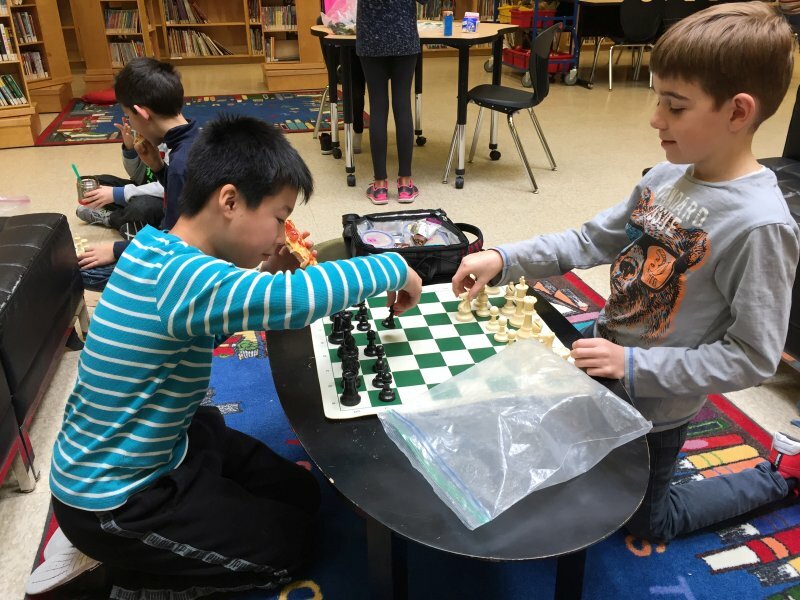 Game results from playing rounds of the in-school tournament will be used to select and rank twelve players, four from each grade division of primary, junior and intermediate, who will represent our school at a regional chess tournament for 12 schools on April 5, at the Puslinch Community Center. Stay tuned for more news in early April. Good luck to all of your chess players on February 26 and April 5. « Previous Article Do You Have Any Books Or Photos From SS#12 From The Late 1950’s To Early 1960’s?